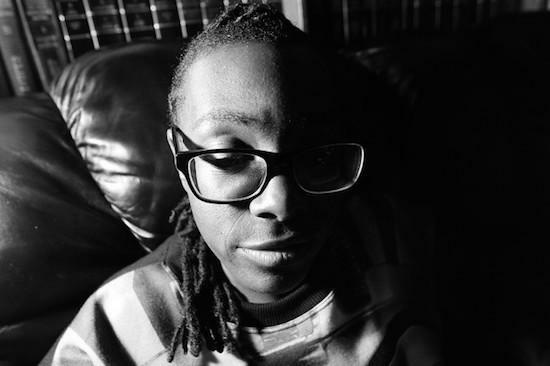 Andy Stott, Jlin and Elysia Crampton are among the final set of acts added to the lineup for this year's Sónar Festival in Barcelona. Also newly added today are Thundercat, DAWN, Cerrone, Matmos, Princess Nokia, Avalon Emerson & Courtesy, Robert Hood, Earl Sweatshirt, Veronica Vasicka and more. They join a lineup that currently includes Arca & Jesse Kanda, Amnesia Scanner, Lena Willikens, Evian Christ, Justice, Nina Kraviz and many more. The festival takes place across two locations by day and night in Barcelona from June 15-17. For more information and to get tickets, click here.